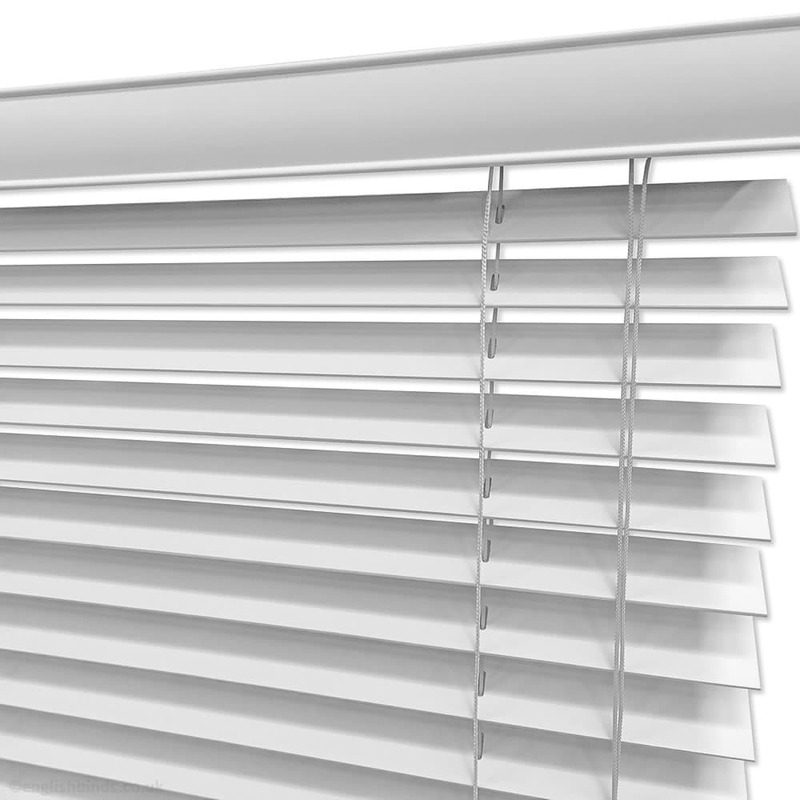 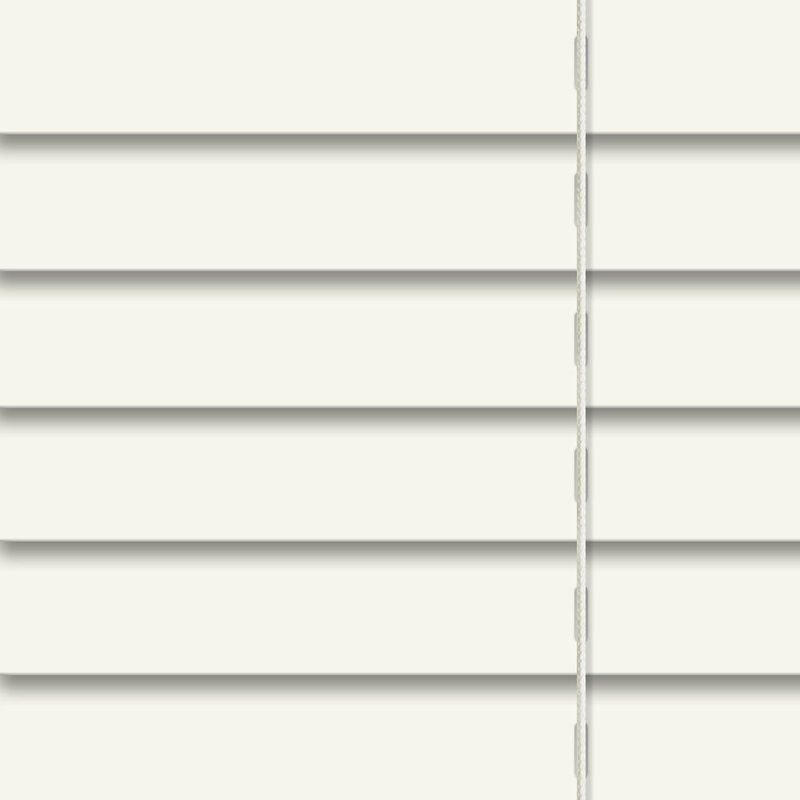 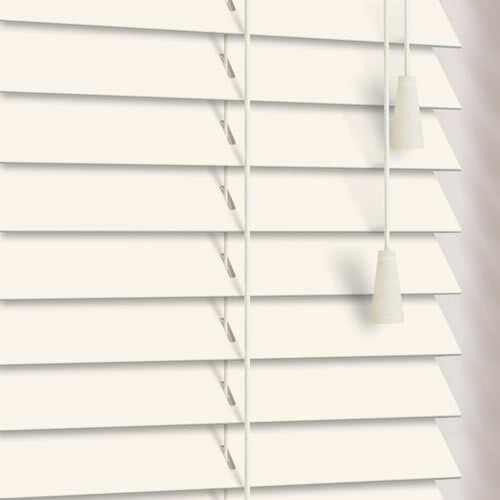 Bring a fresh, timeless and luxurious look to your home with these 25 mm made to measure alpine white wooden blinds. 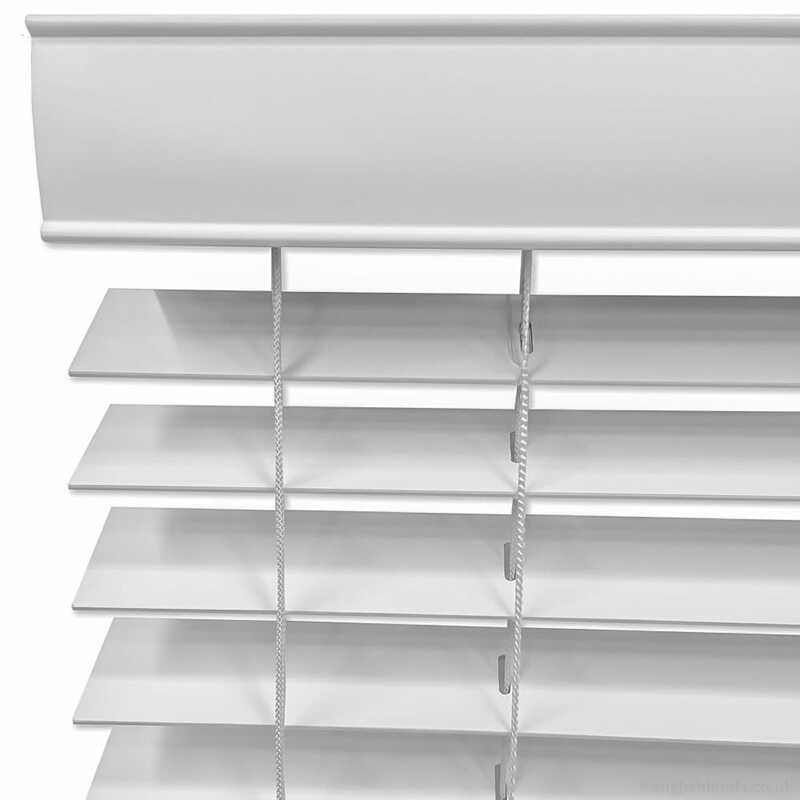 They are reminiscent of a colonial or shutter style. 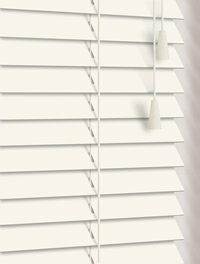 Good service and product, well made and delivered on time.